Eastwood Collieries’ Male Voice Choir is very fortunate to have Liz at the helm of our performances, practices and general vocal coaching and have benefited tremendously from her considerable expertise and passion for developing choral singing. Liz started singing at the age of five when she was auditioned for the school choir and throughout her school career she continued to sing and perform including a performance with the BBC Scottish Orchestra at the age of fifteen. Under the guidance of the head of music at her grammar school, she began to conduct choirs aged fourteen. She won a place at the Royal Northern College of Music studying piano and singing with Eva Warren and Caroline Crawshaw. Her post graduate year continued to support her training as a conductor and singer under the tuition of James Wild, one of the founder members of the Sing for Pleasure group. On leaving college she sang with the Edinburgh Festival Chorus trained by Arthur Oldham. Whilst there, she performed and recorded with Sir Adrian Boult, Daniel Barenboim and Giulini. Liz has been Head of Music, Head of Creative Arts Faculty and Director of Arts Specialist College in several schools in Nottinghamshire and Derbyshire until her retirement in 2008 with many of her pupils gaining places at the prestigious music colleges inEngland. Throughout her time in education she has trained her music staff to deliver sound vocal training to support both classroom singing and school choirs ensuring that singing was an integral part of the music curriculum. She was then invited to join the Monitoring Team of the Derbyshire Music Hub where she continues to assess the quality of instrumental and vocal teaching in Derbyshire schools. 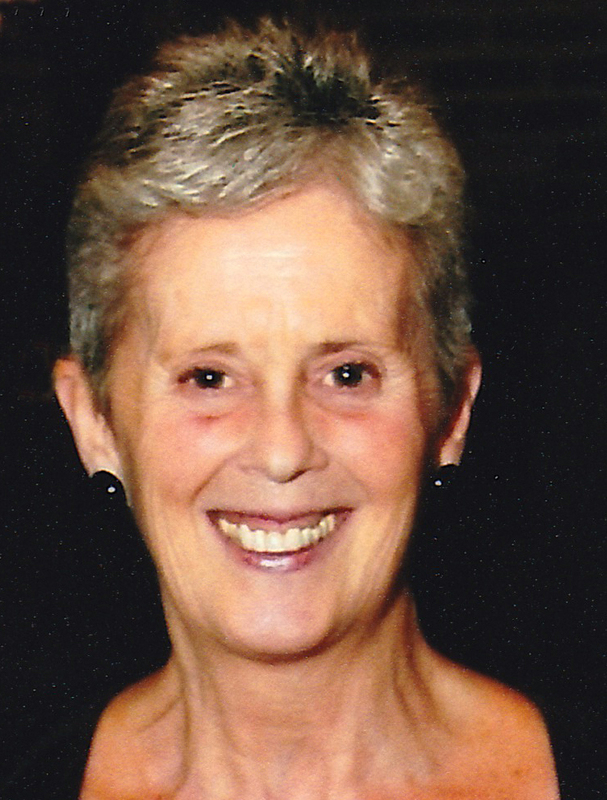 She has continued to be involved in the development of choral singing not only by ensuring that her choirs have the training and knowledge of how to look after their voices and perform to the best of their ability, but by also running vocal workshops at area and national level under the auspices of the National Association of Choirs. She joined Eastwood Collieries’ Male Voice Choir as MD in 2009 having been the conductor of The Sonara Singers since 1988. In her present position she has trained and led massed male vocal choirs of up to 300 voices in the Sound Sensational 2010 Concert, a Gala Concert with the Band of The Royal Life Guards in 2012 and Sounds Sensational 2013, with over 320 voices and the Band of Her Majesty’s Royal Marines, all major events staged at the Royal Concert Hall, in Nottingham. Read Liz’s guide to Vocal Technique.